Eley Hawk Grand Prix High Velocity 32 Grams, 5 Shot. 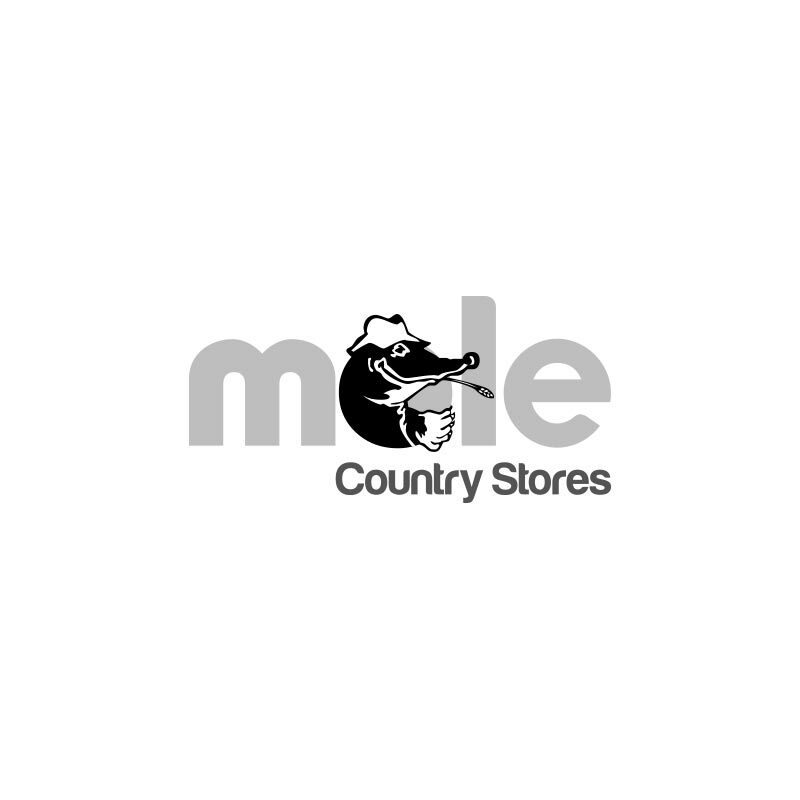 12 Gauge, Fibre Wadding Cartridges - Box of 25. 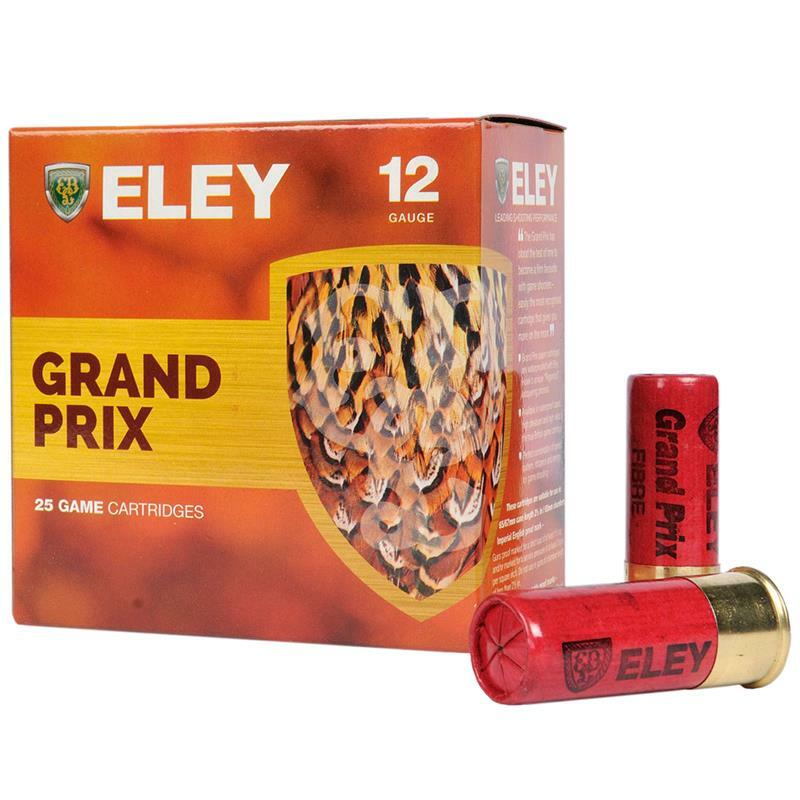 The Grand Prix High Velocity game cartridges from Eley Hawk have a bigger 32 gram load and increased speeds. The PSB +1 powder gives it that extra push past that critical 1350 fps. Powered up with heritage and modern powders to deliver blistering results. Ideal for those fast moving game birds.